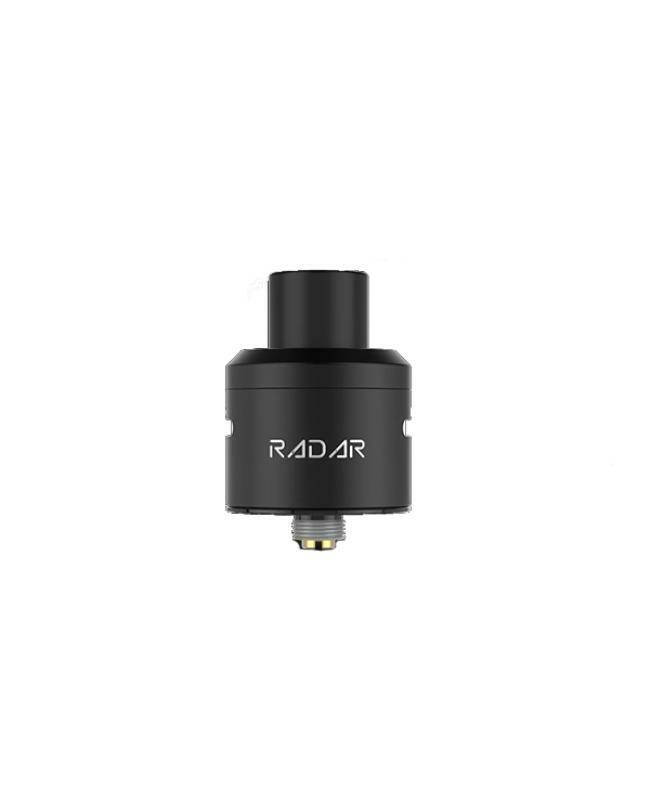 Newest geekvape radar rebuildable RDA tank, made of high-quality stainless steel material, three fashionable colors available. 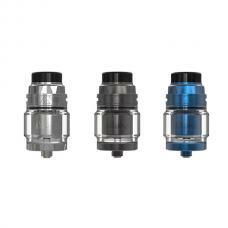 the new RDA tank with innovative building deck supports single coil or dual coils, deep juice well allows it to hold more e juice. 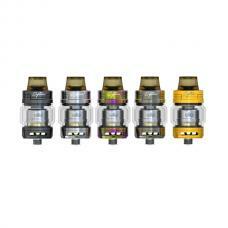 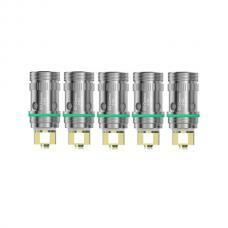 middle airflow control ring design allow vapers to adjust the airflow easily. 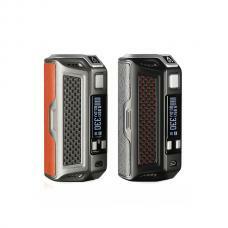 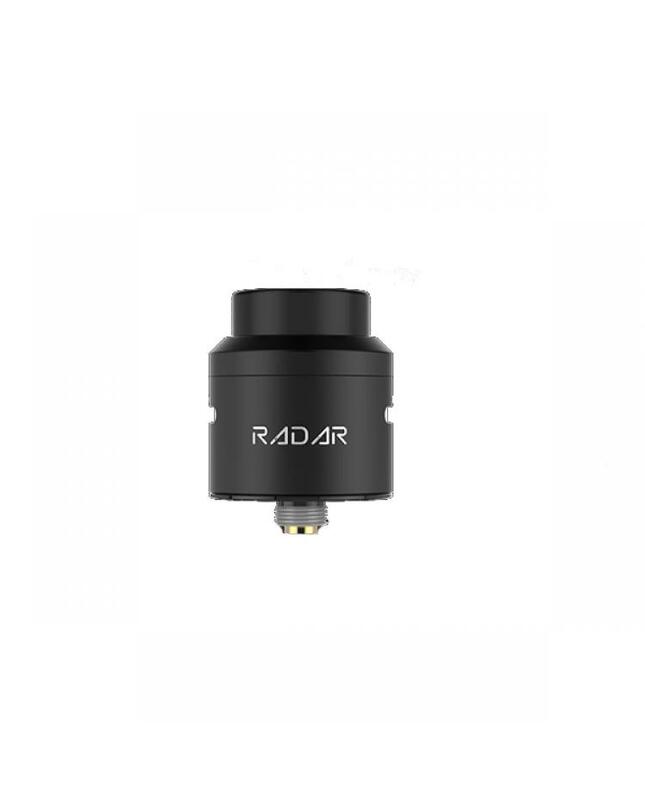 the radar RDA compatible with 810 and 510 drip tips, bottom-feeding BF thread allow it works with other squonk vape mods, recommend works with geekvape gbox 200w squonk mod.